After other Android flagships, its now time for LG users all around to finally get a chance to experience Android Lollipop on their devices. After AT&T, the Lollipop update for G3 users has started to roll out officially for Sprint users today. 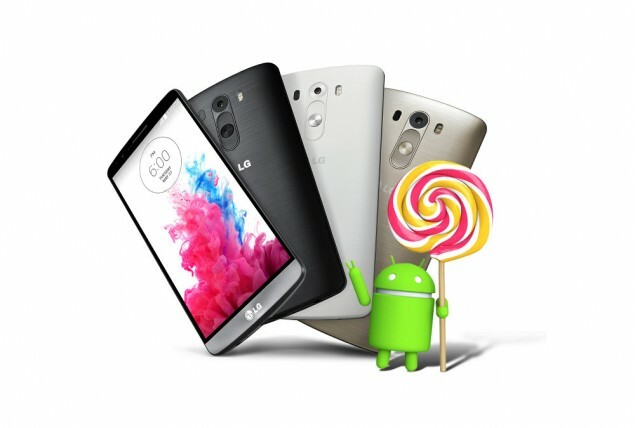 The carrier reports today that Android Lollipop has started rolling out to users on the LG G3. So all LG G3 users on Sprint, be sure to check your device for the Android Lollipop update and make sure that your device’s battery is charged at leas 70% before you begin to install the update. And make sure you have a good Wi-Fi connection at hand as well. Cheers.